If you live in Laramie or the surrounding area, chances are that you’ve been enjoying the weather this spring! Sure, we’ve had a few rainstorms, and yes, it’s gotten a bit chilly from time to time, but for the most part, it’s been a pretty great season so far. It wouldn’t be spring, after all, if we didn’t question whether the nice weather was here to stay or not! The good news is that with temperatures in the upper 60s and into the 70s, it’s given a lot of people the opportunity to enjoy the weather. Add in the fact that the sun is already staying up longer and it’s a recipe for plenty of fun! At Laramie Property Management Group, we know exactly how busy this season can be for those who are looking to find a new place to live. That’s why in today’s blog, we’d like to take a look at a few of the ways that we can help. Keep reading to learn more! Are You Searching for Laramie, WY Rentals? Want to Buy a Home? As we mentioned above, spring is the start of peak-season for people looking for new homes. There are a number of reasons for this. 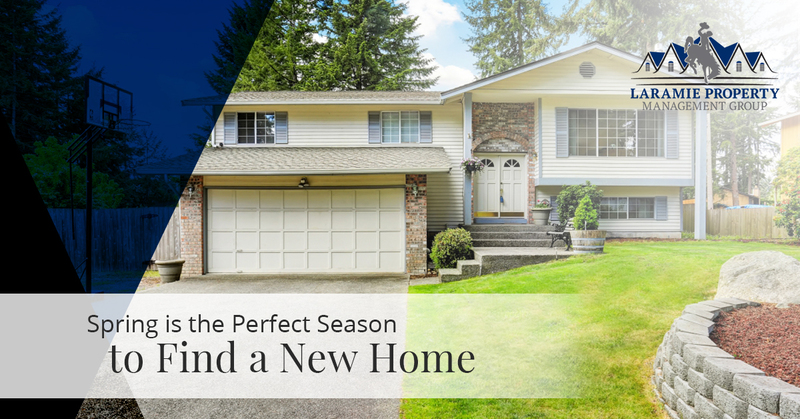 For homeowners, it’s the perfect time to list their current homes for sale because they know that they’ll be able to show off the best of the home rather than having to show it when the yard is filled with snow. The lawn starts to come to life again and a green lawn is incredibly inviting to potential buyers. It’s true that when people are looking into homes for sale, the exterior of the home is what makes the first impression. 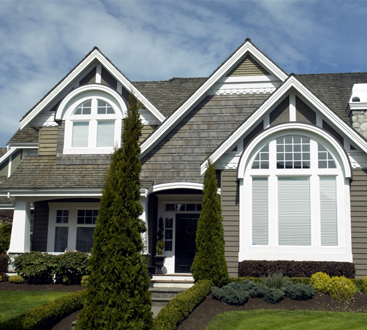 As you probably know, first impressions are absolutely crucial, so considering curb appeal is important! Once their homes sell, those people are able to find another home to live in that better suits the needs of their growing families. 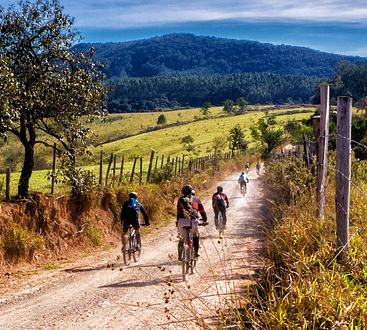 At the end of the day, it’s just much easier for most people to move in the spring or the summer when they know they won’t have to contend with roads that are potentially icy. For others who are seeking apartments for rent in Laramie, spring is a great time to find a new place to live thanks to the fact that students often head back home for the summer, vacating their rental properties. We strive to be one of the absolute best Laramie rental companies. There’s no doubt that Laramie is a great place to live thanks to all of the outdoor activities, things to do around town, and the friendly population. Sure, it’s a bit windy here, but more often than not, the people who choose to make Laramie their home are in it for the long haul because of how great it is. So whether you’re looking for homes for sale in the area so you can settle down or you’re moving here for school and looking for apartments for rent, you can count on the team at Laramie Property Management Group to take great care of you. We believe that there are plenty of reasons to choose us, but if you have any questions about any aspect of what we do, we’d be glad to chat with you. There’s never been a better time to find a better place to live and with our team of real estate experts at your side, you can rest assured that we’ll help you to find a home you’ll be happy in. Contact us today to get the help you need.